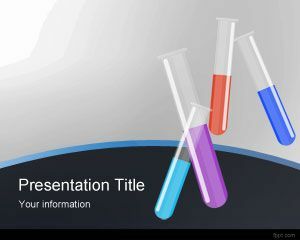 Glass Test Tubes PPT is a PowerPoint design for Lab or Chemistry presentations. 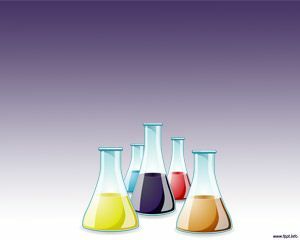 The colored tubes contains guts for laboratory essays. 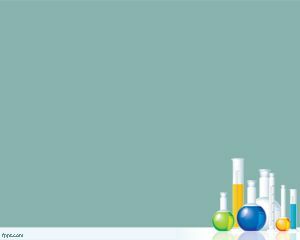 The PowerPoint has a gradient blue background and the tubes have a blue border but inside each science test tubes you can find different colors for different experiments at Lab. 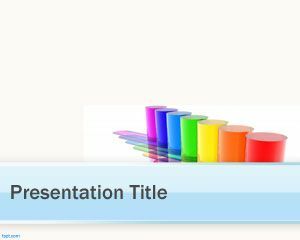 The background slide has test tube brushes inserted in the PowerPoint template. 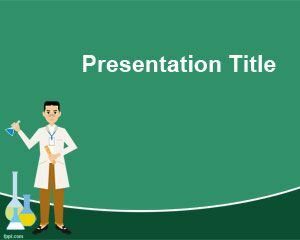 These PPT backgrounds are suitable for other biology or chemistry PowerPoint presentations at Lab, Hospital or Health Care presentations, computational chemistry and anything that is related to glass test tubes. 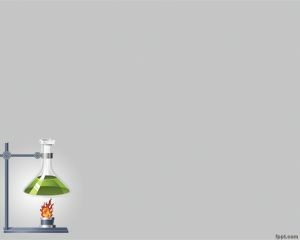 Like the pyrex test tubes that are a kind of test tubes shots embedded in the presentation, like other plastic test tubes. 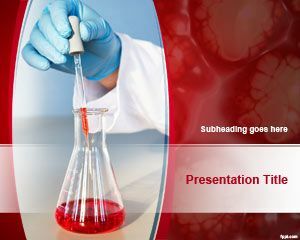 This is not a Free PowerPoint Test, instead this is a free test tube PowerPoint template for laboratory presentations. This would be great but for some reason it will only spell check in spanish? !